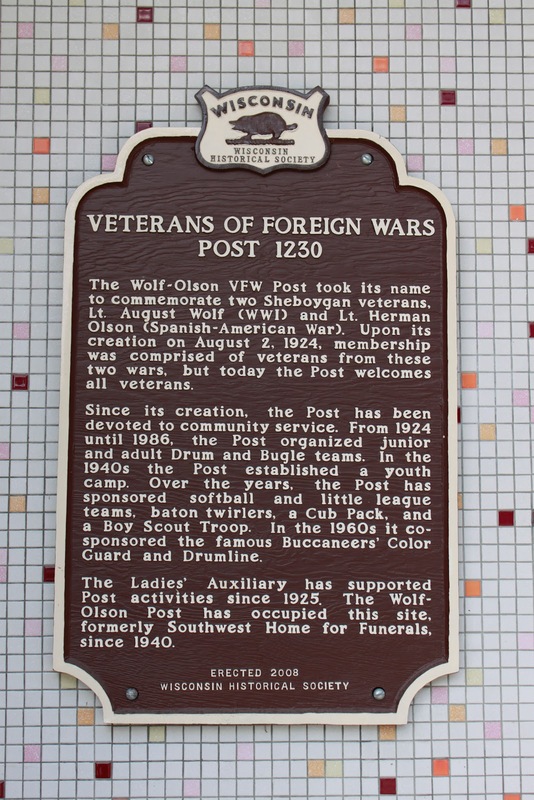 The Wolf-Olson VFW Post took its name to commemorate two Sheboygan veterans, Lt. August Wolf (WWI) and Lt. Herman Olson (Spanish-American War). Upon its creation on August 2, 1924, membership was comprised of veterans from these two wars, but today the Post welcomes all veterans. 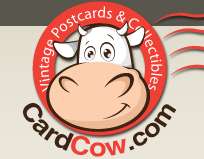 Since its creation, the Post has been devoted to community service. From 1924 until 1986, the Post organized junior and adult Drum and Bugle teams. In the 1940s the Post established a youth camp. Over the years, the Post has sponsored softball and little league teams, baton twirlers, a Cub Pack, and a Boy Scout Troop. 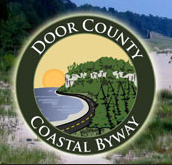 In the 1960s it co-sponsored the famous Buccaneer's Color Guard and Drumline. The Ladies' Auxiliary has supported Post activities since 1925. The Wolf-Olson Post has occupied this site, formerly Southwest Home for Funerals, since 1940. 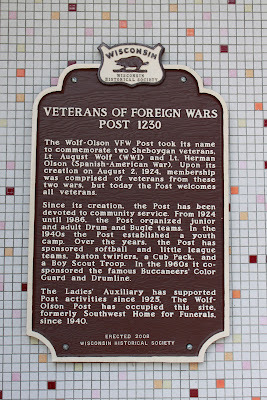 The marker is affixed to the front facade of the Veterans of Foreign Wars Post 1230 building on westbound Union Avenue, at its intersection with South 12th Street, at 1138 Union Avenue, Sheboygan, Wisconsin 53081.